Chicagoans highly prize weddings, spending an average of a little over $16,000 on venues, and around $71 per person on catering. Based on these figures, the average wedding can cost around $35,000 per wedding, a staggering amount that can leave newlyweds in debt. There are important steps to take when budgeting for one’s ‘big day’. For one, it is vital to receive a written proposal of the total venue costs before making a selection, so as not to receive a nasty surprise. As noted by the Chicago Tribune, when couples become ‘venue poor’ because of unexpected expenses, they end up scrimping on the things that mark the difference between a good and a great party: primarily, the entertainment. When planning a wedding, arguably the most important thing is getting guest numbers right. Couples should sit down and allot a specific percentage of their budget to different categories of expenditure. These days, say many wedding planners, weddings in Chicago and other U.S. cities are increasingly becoming more personalised. Couples want to reveal their taste and style in everything from the décor to the table decor or wedding favors. Weddings are also more guest-centred; guests lists are down but expenditure is up, meaning that items such as food and entertainment are growing in importance. Why is Entertainment So Important? 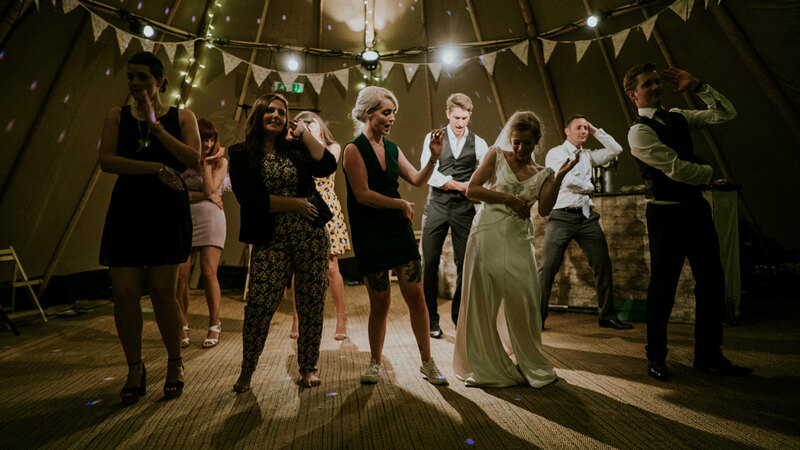 Although bride and groom highly value the ceremony, photographs and the like, from a guest’s perspective, what really makes a wedding unforgettable, is the party – and that means the band, lighting, bride/groom (and others) choreography and entertainment, etc. You won’t have guests ‘dancing on the ceiling’ unless your DJ or band knows how to build momentum. They should be aware of your guests’ tastes, and own quality, reliable equipment. Research shows that the average couple in the U.S. sets aside around $4,000 or more for the reception band, which makes sense considering the big role music will play in getting your party started and sustaining the momentum. Celebrating a wedding that provides an ideal blend of romance and fun involves time and planning. There are many ways that couples can cut down on costs; one is by using cashback credit cards to pay for wedding items, using the savings made for entertainment or other required expenses. Another involves selecting the right day to get married; Saturday afternoons and evenings are highly solicited – and also more expensive. Photography is another area you can save money on; while relying on a qualified, skilled professional is key, you can always purchase the photos in digital form, printing a selection of photographs yourself. Digital is also the way to go when it comes to invitations; many millennials are uncomfortable with paper anyway. Flowers can be very expensive and they won’t get your guests dancing. Reduce your expenditure by using non-floral-centred arrangements. Also, remember that flowers per se are not expensive; arrangements are. This is one area where a creative friend or member of the family can really show off their talent.Invest in a professionally arranged bridal bouquet and flowers that will show up in photography but give less importance to floral decorations in common areas and on tables. Your wedding is one of the most important days of your life, and that means getting the balance of décor, food, and entertainment just right. One way to make it memorable is to remember how important the celebration of your love is. 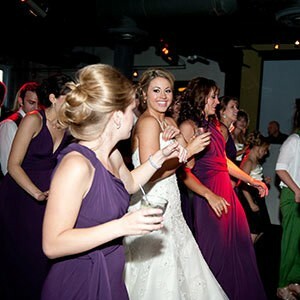 Make it special for yourself and your guests by throwing a merry, lively in which fabulous music plays a starring role. Finally, feeding your guests a knockout meal does not have to cost close to $100 per person. Consider a buffet over a sit-down meal; guests will love the freedom and it will add a laid-back feel to your reception.